I am so excited to announce that this giveaway is for the complete baby bullet system! I use mine all the time and just love that I know where the food I'm feeding my little bean is coming from. It's super easy to use and you get both the refrigerator and freezer storage systems, plus 3 separate containers to blend/chop the food in, 2 blades, a mini spatula, a recipe guide, and cooler bag! This giveaway is an $80 value! All you have to do to enter is follow my blog and leave a comment below with your name and email address. Good luck everyone! Winner will be announced May 9th. We are hoping baby #2 will be in the near future! This would be perfect! 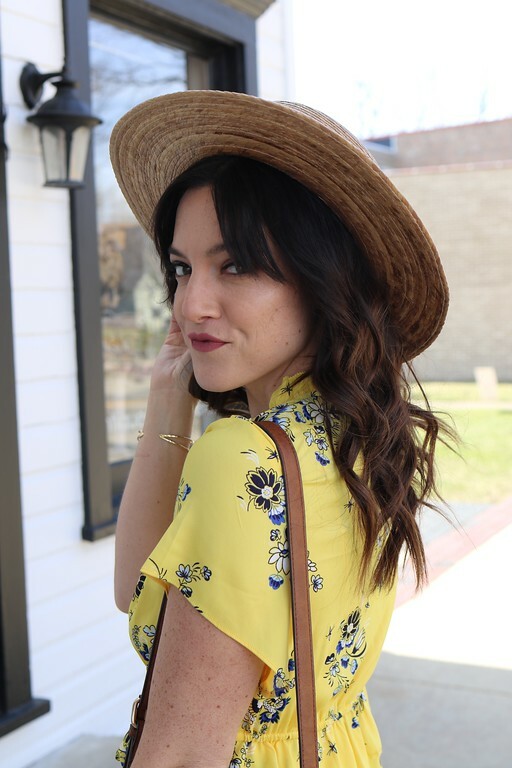 Also follwing you on twitter, FB, and Bloglovin! This is an amazing giveaway. This would be a great gift for my sister she's due at the end of this month with her first! Such a cool give away! I follow and would Looooove one of these. Just had our first babe in January! I love being a mommy! I also think its so important to know whats going in your childs' food! What better with the Baby Bullet!!! 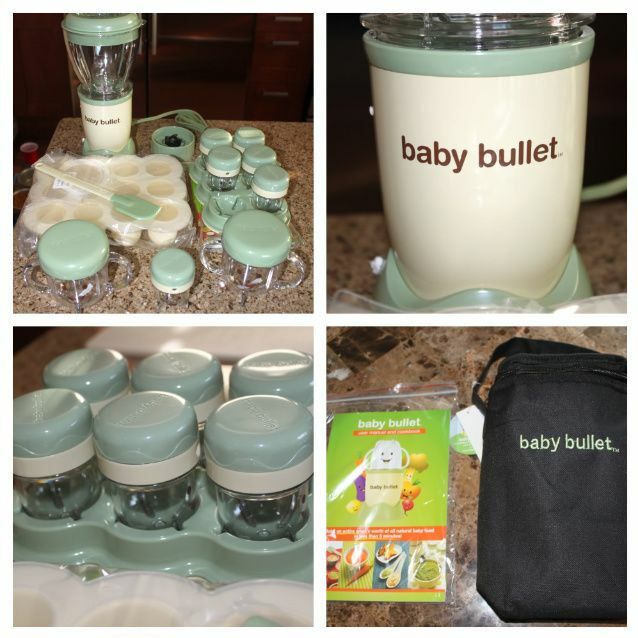 LOVE my Magic Bullet...although I'm not a mom, this sure would be awesome for my best friend who's due to have her first baby next week! Hey girlie...What a great giveaway for us mommas! Little bit past this stage w Connor but when we finally decide for number 2...this would be AWESOME! I seen this on tv and i think it is amazing and i would LOVE to have this for our 5th baby that is on her or his way :) with already having 4 young children making home made baby food with this would be a breeze. 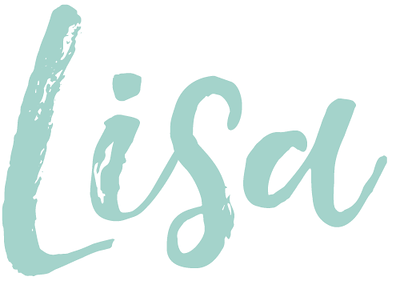 Lisa-what a great giveaway! I made all Suzie's food and I am hoping to do the same with baby #2..which is in our near future!